Great for weather-proofing all electrical appliances. 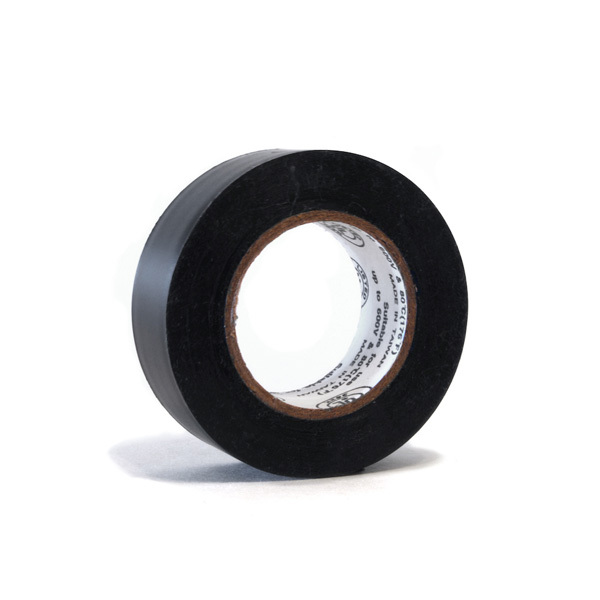 This Electric Tape is great for weather-proofing all electrical appliances in your Sukkah, whether it be a light, bug zapper or heater. Safety comes first and securing all your electrical connections will prevent any damage. It is tough, reliable and easily cut by hand.